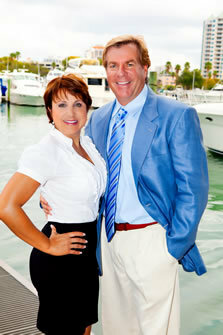 Bird Key is Sarasota's premier yachting community, located on a small island just offshore from the city center. 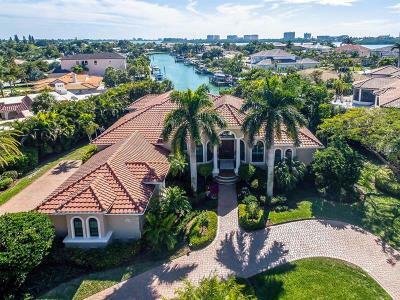 Many waterfront properties here are fronted by canals and deepwater docks, with spectacular views of the city center across Sarasota Bay. 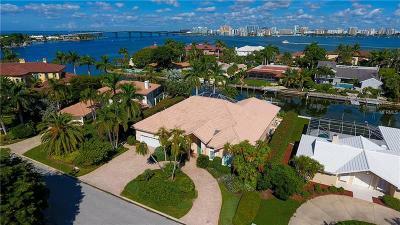 Bird Key is connected to the mainland and Lido Key via a new fixed span bridge, providing quick access to all local attractions and amenities from the comfort of the island. 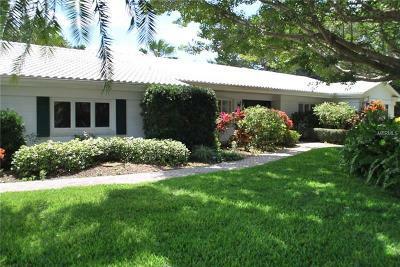 In the 1950s Bird Key was enlarged to accommodate the construction of a yacht club, which today attracts boaters from all over the Gulf Coast. 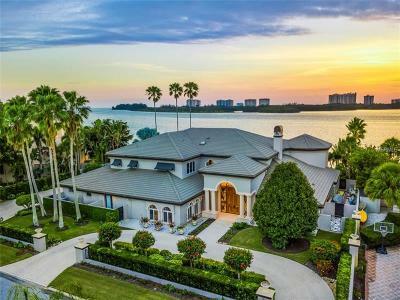 Contact me anytime for more about the Sarasota Real Estate market. 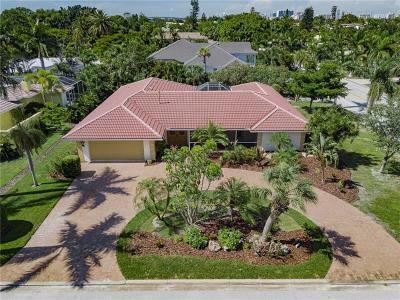 Bird Key real estate includes about 510 home sites, most of which have newer, ocean resort-style homes with a wide range of custom features like pools and huge waterfront patios. 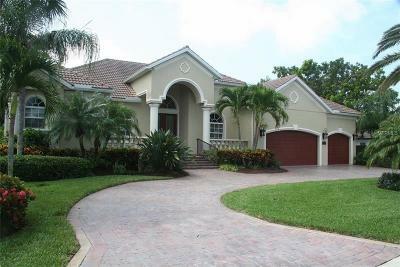 Local home values are generally in the several million dollar range, sometimes extending as high as nine or ten million. 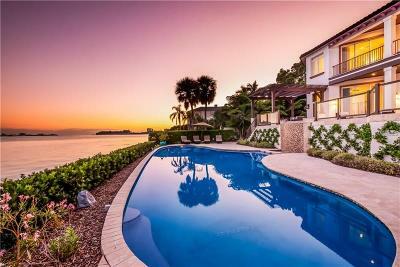 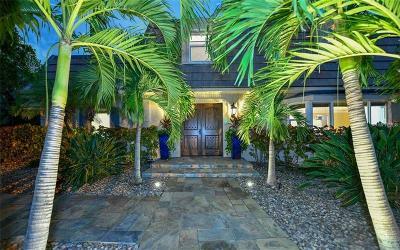 There island's few remaining listings at less than one million offer great investment potential.